We’ve officially entered the “season” of holidays for the year…closely bundled together in the US anyway, we have Thanksgiving, Christmas, Hanukkah, Kwanza, and New Years. I’m grateful it starts with Thanksgiving. There are no gifts to stress over, no need for fancy clothes (comfy is key with the hearty food), and a day when taking a nap is acceptable! I’m grateful for the focus on thankfulness and helping others at work and home. It’s a great time to pause and reflect on what is good. The people first and then the rest. 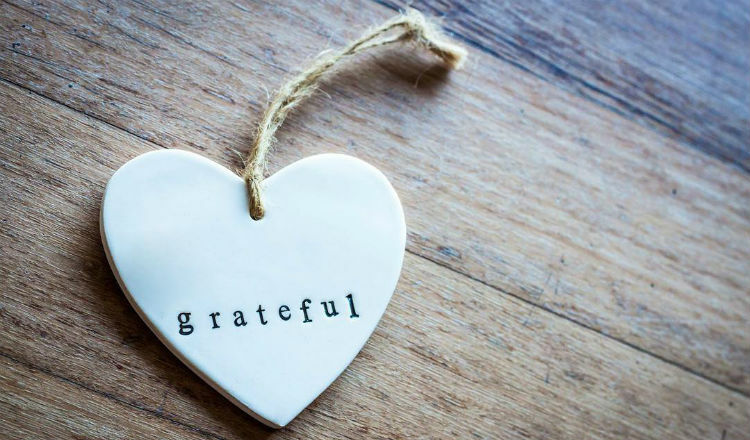 What I’m grateful for this year makes for a very long list. it begins with family. While I don’t share a lot of family things, this year was a personal high and low year to say the least. We are grateful our son, Jackson, returned from a deployment as a US Marine, completing his five years of duty, and returning to WI safely to start engineering school. Grateful our daughter, Jenna, completed her Bachelor’s degree and has solid roots to hold her as she figures out this “adulting” thing. Grateful our son, Kevin, found a job he really feels valued in and can use his degree! and is recovering well after a very serious bicycle accident that still has many hurdles for him to cross in the future during his recovery. I’m grateful for a husband of many years who still makes me laugh, frustrates me, encourages me to get out there and help, and creates the stability our family needs. Grateful for the opportunity to travel and enjoy time with friends and extended family. So many engagements, weddings, and babies that have joined us! Grateful that we still live in a nation where freedom reigns, and that freedom allows us to have differing opinions and still care for one another. And for Sales Pro Insider, the business, the great things to be thankful for are many! First, you. I am grateful you are a part of the Sales Pro Insider tribe, reading our content, using our services, and sharing your challenges and successes with us. 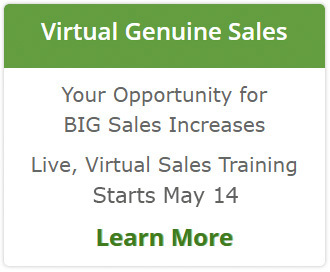 That you understand that selling and business growth is not something to be ashamed of. I’m grateful for the team of people who make up SPI and bring their talents – hands, heads, and heart to all they do for you – Linda, Melissa, Austin, Matt, Noreen, Esther, Janice, and Bernard. I’m beyond grateful for a platform where we can help others be more successful in their work endeavors so they have time and energy (and money) to do what makes their heart sing outside of work. So thank you for connecting and sharing with us. I’m grateful for you and wish you a GREAT holiday season.